How Do We Know When Citrus is Ready to Pick? when something is ready to eat. 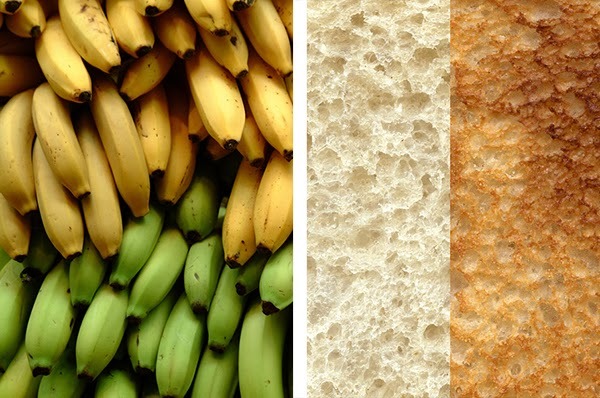 Whether it’s a bright yellow banana or a perfectly brown piece of toast, we often rely on color to let us know when something is ready to eat. It’s usually a pretty good system, too. After all, few of us enjoy the flavor of a green peach or a blackened cookie. But did you know that color is not necessarily a great indicator of the ripeness of a citrus fruit? In fact, it’s possible for an orange to be perfectly sweet and juicy inside, but a little green on its exterior. Sometimes, nights don’t get quite cool enough for citrus to develop a really orange color. At other times, a process called “regreening” makes ripe winter citrus turn a bit greenish again in the spring. You shouldn’t ever worry about any hints of green on Florida citrus, though. (While our gift packages are carefully selected to be bright and beautiful, you may sometimes notice this on citrus at the store.) Why? The answer lies in the meticulous processes growers use to check for ripeness. Unlike many other fruits, citrus doesn’t continue ripening once it’s picked. This means that growers had better be certain the fruit is in peak condition before removing it from the trees. To do so, they start tasting fruit early. When it seems like the fruit is just about ready, the grove manager will choose a sample of fruit for further testing, making sure to include fruit from different areas of the grove and all parts of the tree. Next, some juice is extracted to assess the fruit’s sweetness and level of acidity. It’s the right balance of these two factors that makes citrus delicious. 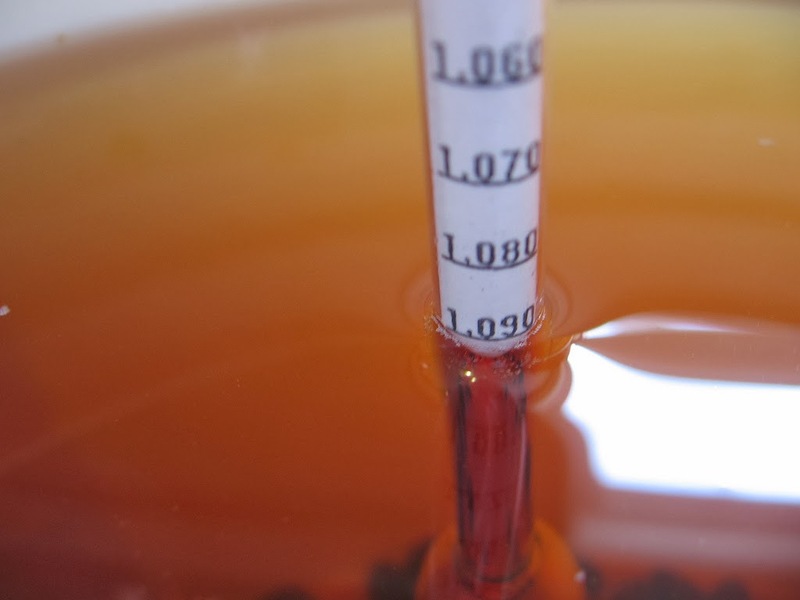 The sweetness is tested using a special tool called a hydrometer, which gives a measurement called the Brix rating. This number tells the grower how much natural sugar is present in the fruit. Acid content is measured using a special chemical process that yields a number as well. The ratio of these two numbers determines how the fruit will taste. 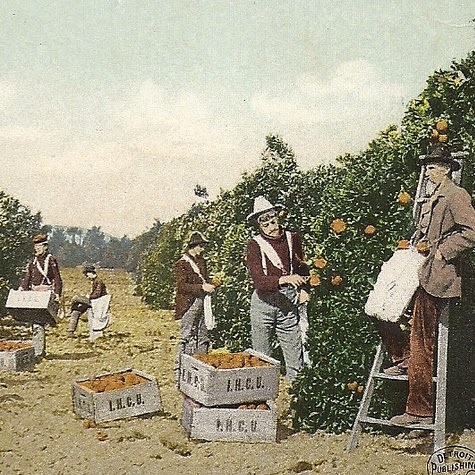 Our citrus is always picked by hand. If all systems are go, then the fruit is ready for picking. Our citrus is always picked by hand. Then, of course, it can be packed and shipped fresh to you. Once it’s off the tree, one very nice thing about ripe citrus is how well it keeps. Citrus will hold beautifully and in great condition in the crisper drawer of your refrigerator for at least a month. You can also store it at room temperature if you plan to use it within four or five days. But back to that green peach for a minute. Like me, I bet you’ve had the experience of buying certain types of fruit and waiting...and waiting...for sweetness and ripeness that just never arrived. Isn’t it nice to know that with citrus, the trees and the Florida sun have already finished the job? "Bananas" by Ian Ransley licensed under CC BY 2.0. "apple wine 008" by inspector_81 licensed under CC BY-SA 2.0.